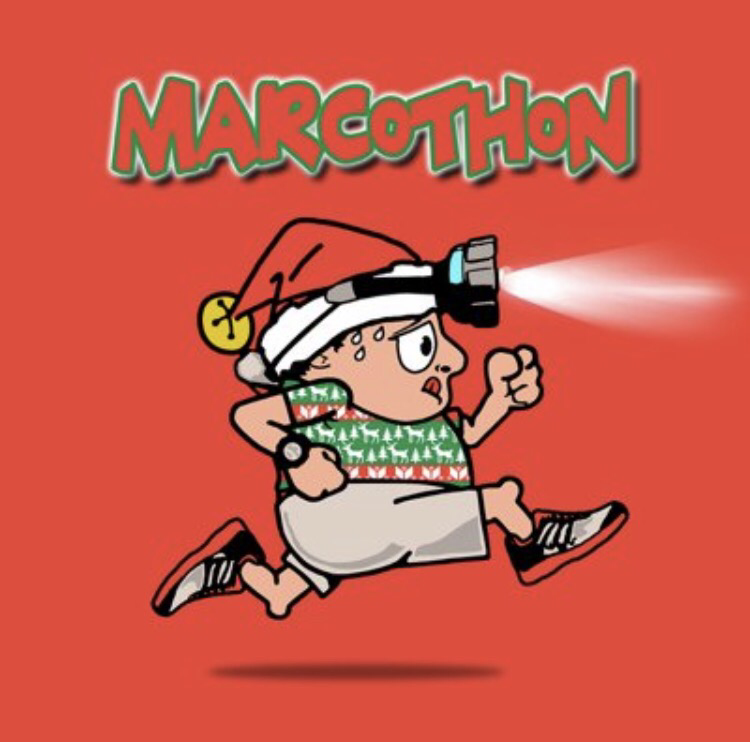 If you’ve been running for a while you will have heard of the Marcothon. 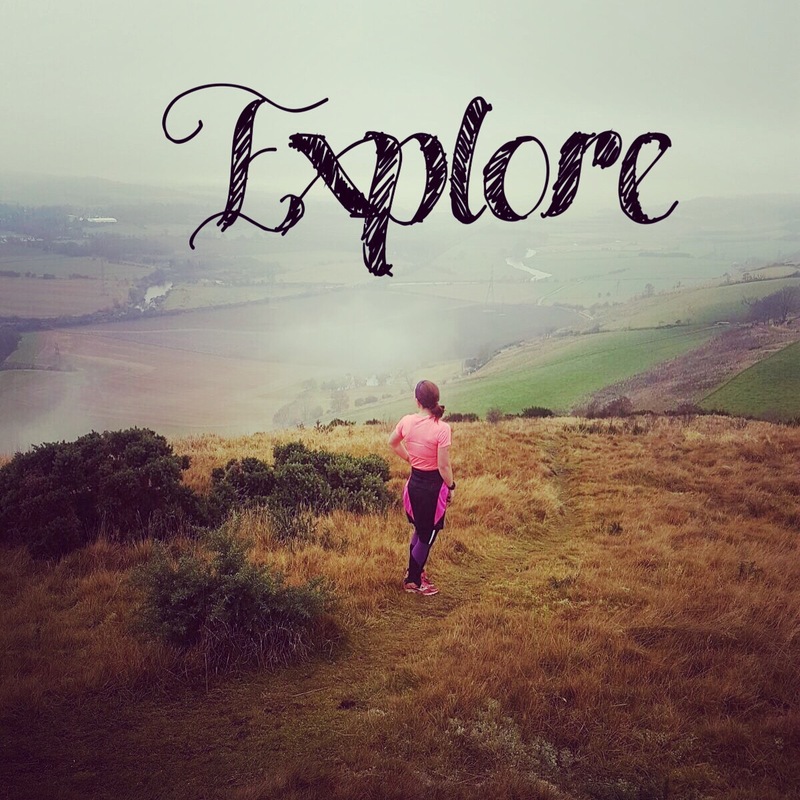 A challenge that has you running every day in December for a minimum of 3 miles or 25 minutes depending on your pace. Easy enough you would think. What’s 3 miles? And 25 minutes is gone in a blink of an eye. Oh how wrong you can be. I’m knackered. Absolutely knackered. I’m almost sick of running (almost, let’s not get too ahead of ourselves here). You can not ‘only’ go for a 3 mile run – doesn’t happen. The option to take s day off is removed. There is no choice. You have to run EVERY SINGLE DAY. And it’s only the 20th. I’ve got 11 more days to go. Ah but wait! No I don’t! Because she who thinks she’s clever signed up to a bloody triathlon on the 1st January didn’t she!! Not so clever now are you? Not only do you not get to rest on the day everyone else is after this challenge, you have to do a swim AND a cycle BEFORE another bleedin run! And let’s not mention the training you need to do to complete said swim and cycle. A fish, you are not love. An octopus with arms and legs going everywhere but straight on yes, more likely. So why the hell are you still doing it? All you get is a t-shirt (which naturally you will have to buy). No medal. No bling. No precious race number you love to stick in a scrapbook. It’s a challenge. I signed up for it and I’m not quitting. 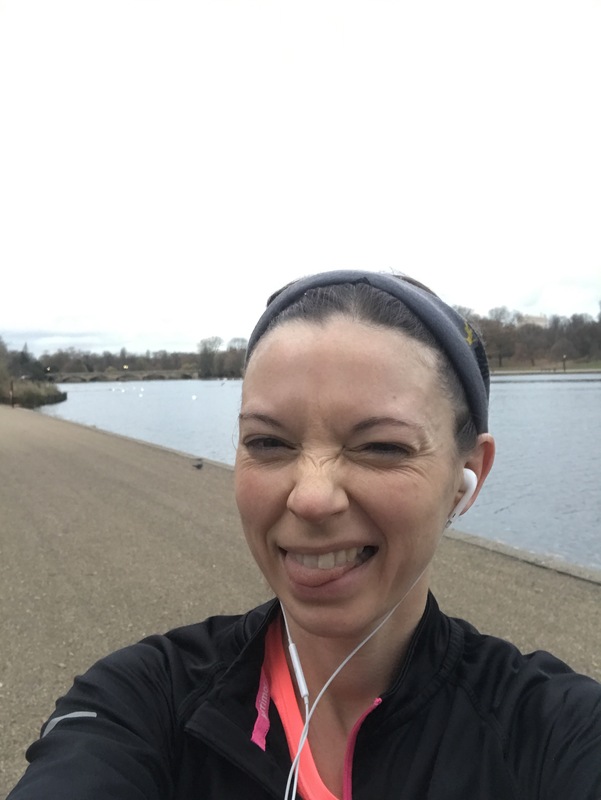 Moaning – well yes that I am doing in bucket loads (I would apologise to my running buddy but he actually moans more than me, hard to believe I know). I’m also discovering new routes round work. You get very sick of the same route very quickly every day so last week we wandered off over some hills. Actually loved it. Got injured when attacked by a wild, crazy bush but ‘I am woman’ so I carried on. I’ve also been out for a run with the husband. This is something we never do. He’s a fast runner and I’m a distance runner – the two don’t mix. But, we did a brick session, and it was good. Watch this space for our 2017 plans. So right now I’m in the middle of a challenge that yes, I am hating, there I said it! I don’t ever want to do this again. It’s tiring, it’s constant, there’s no rest, it’s bloody cold outside, I’m beginning to actually look at treadmills again and think they’re not that bad, I need to run on Christmas Day, I need to run on my birthday – the only place I want to run to is my bed!! 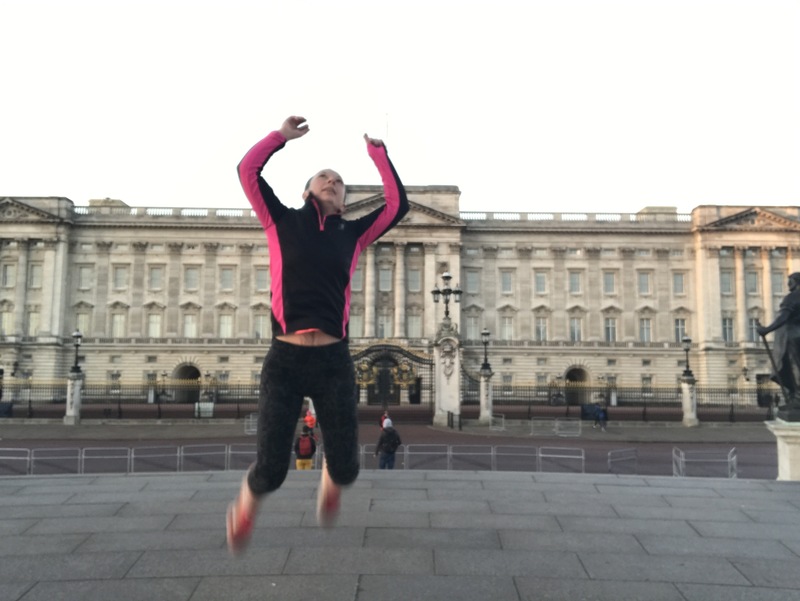 It happened – I did it – I actually got to run in London!! 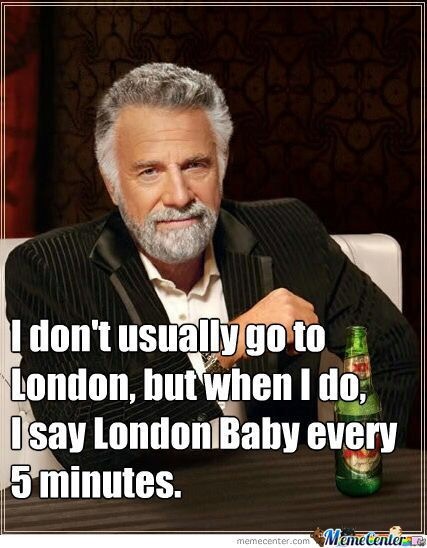 Not the marathon (obviously, it’s December not April), but I can now say ‘yeah I’ve ran in London’. Strange thing to be proud of I know. Especially when not a single soul in the place makes eye contact with you never mind a smile or a ‘hello’. There was me, literally jumping up and down, like a gazelle I like to think, smiling away saying hi to absolutely every man and his dog and did I get even one reply? I set out quite late on the first day but I was determined to get my run in. Just across from my hotel was Hyde Park so after much research of routes the only thing I could remember was if I didn’t stray from the serpentine I ‘shouldn’t’ get lost. It was only 2 miles round it though so I had to add on extra to get it out my system – but I didn’t get lost. I stopped to take so many photos it was ridiculous. I started without music in the hope to fully experience London running but when London running is very ‘solo’ music helps so on went the tunes. And along came my singing. Now I think about it a small, Scottish woman running along with a grin ear to ear, singing to 80’s ballads saying hi to everyone may just be a reason no one made eye contact….. 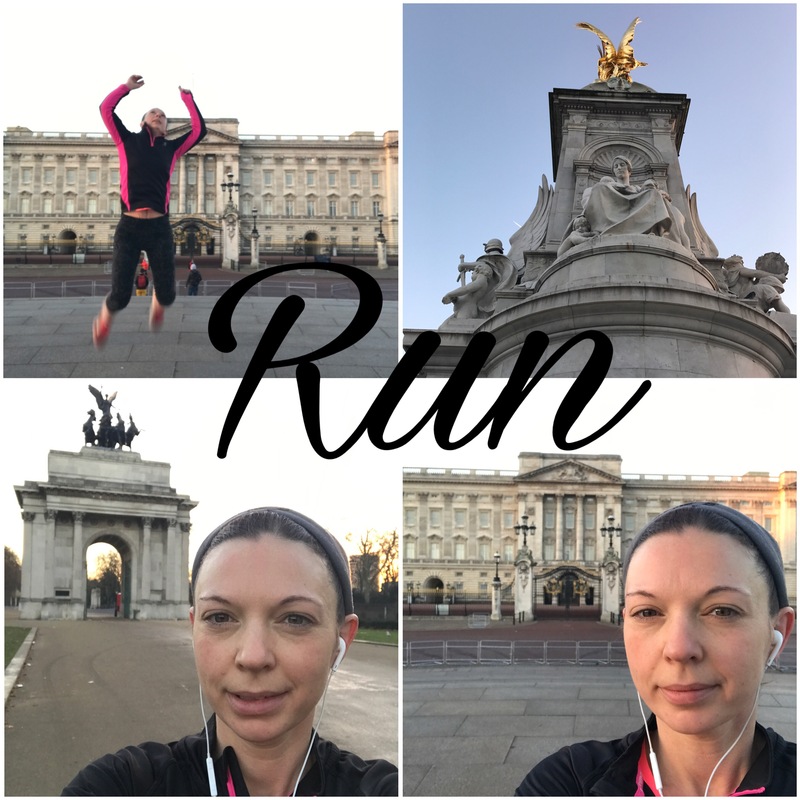 I managed 3 runs during my weekend in London. On my second I saw people early morning swimming in the Serpentine. Thought it might be just a bit too strange to take photos of guys in their speedos at 7 in the morning – even for me. Would have loved to have joined them but alas I did not take my swimming costume. On the third run I made it to Buckingham Palace! The iconic place everyone wants to run towards when they do the London Marathon. So yes, I pretended I was running the marathon. And yes, I also pretended I was winning the marathon. After all if you’re going to do something you may as well go all out ha ha. I was having loads of fun taking photos until another runner in bright orange head to toe plonked himself in my photo range and didn’t move. Still, 164 photos should be enough. One day I WILL get the chance to actually run the marathon. I will keep going with the ballot. I am not opposed to the charity places but the pressure of raising the amount of money they ask for is too much for me just me.